Make sure you check out more of Joel’s work over on Dribbble. You can also give him a wave on Twitter. Sweet! Might contact Joel for some custom ones. 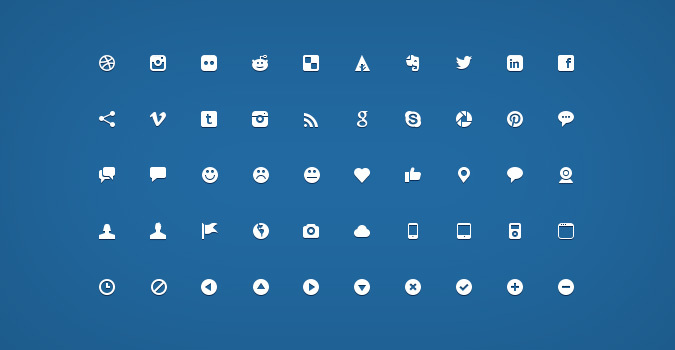 These are some rad looking icons. Just what I was looking for. Thanks you. Very nice icons.